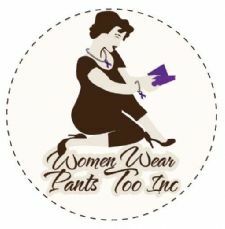 Find a BOSS Profile Business Profile for "Women Wear Pants Too Inc."
Women Wear Pants Too Inc.
Women Wear Pants Too Inc. assist families in crisis with a strong focus on those escaping domestic violence and abuse. We also focus in on single mother’s looking to rebuild a better life for themselves and their children. We work to improve the quality of life in women, as well as self improvement for individuals and families by assisting in the rebuilding process.